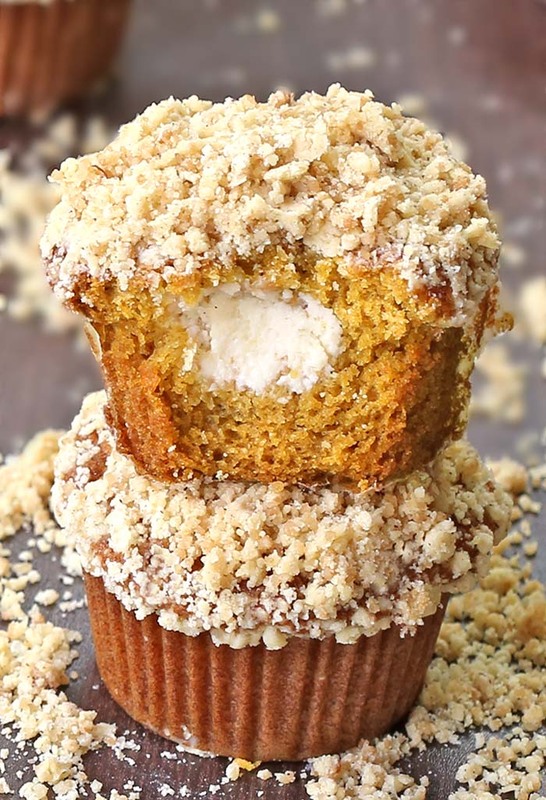 Delicious pumpkin muffins filled with cream cheese and topped with a cinnamon streusel. The scent of freshly baked pumpkin has tickled my nose for days. 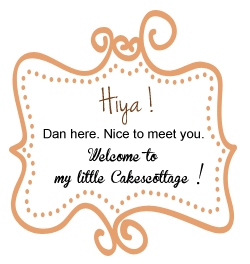 This entry was posted in Breakfast, Muffins & Cupcakes and tagged Cinnamon sugar streusel, cream cheese, pumpkin on August 12, 2016 by Dan. 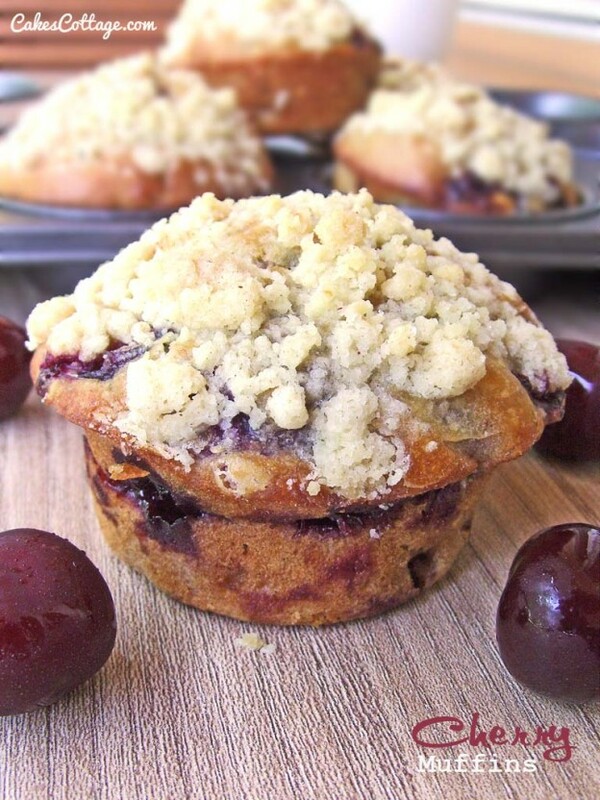 A damn good streusel topped cherry muffins. Good morning everyone! How are y’all today? This entry was posted in Breakfast, Muffins & Cupcakes and tagged Cherry, Cinnamon sugar streusel, Lemon Zest on July 10, 2014 by Dan. 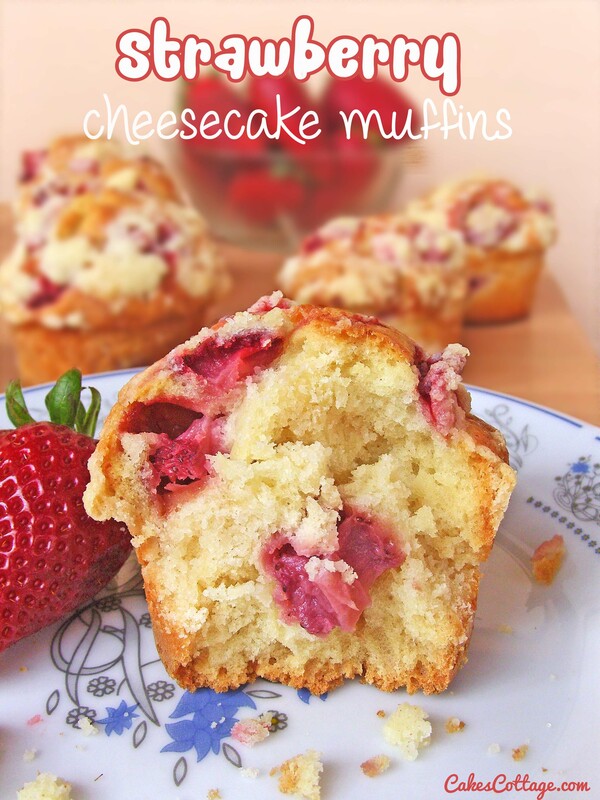 These Strawberry Cheesecake Muffins are a delicious way to welcome Spring. What is it about Strawberry muffins? I mean seriously, I could eat it every day of my life and be a very happy. 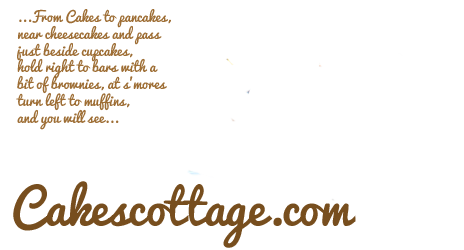 This entry was posted in Muffins & Cupcakes and tagged Cinnamon sugar streusel, cream cheese, Strawberries on April 11, 2014 by Dan.